Havaianas offers 40% Off Flip-flops Sale. Havaianas offers Charlotte Olympia X Havaianas Collection from $26. 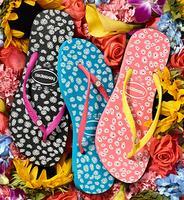 Havaianas offers 15% Off Mommy and Me Styles via coupon code "HAVMOM15". 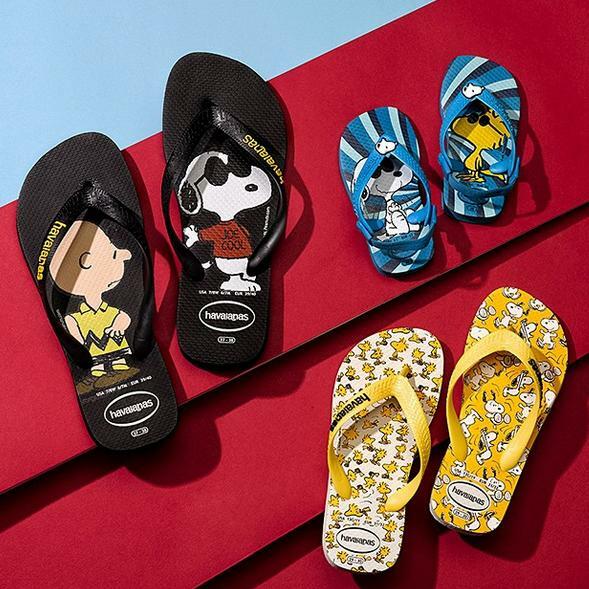 Havaianas offers New Snoopy Collection. Also Havaianas offers Up to 30% Off Sale Items. 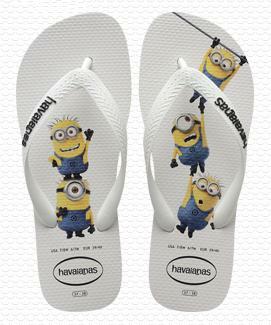 Havaianas offers the Havaianas Minions Flip Flops for $26. 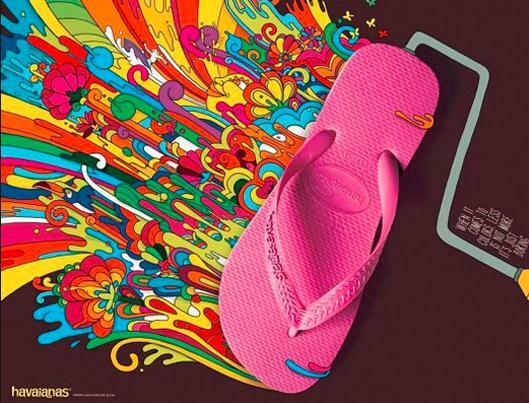 Havaianas offers 15% Off when you spend $60 & More Entire Site via coupon code "HAV15FLIP". Havaianas offers 20% Off Entire Site with coupon code "HAV20FF". Havaianas offers 20% Off When you spend $60 via coupon code "HAV20NICE"
Havaianas offers 20% Off When you spend $65 via coupon code "HAVAUG20"
Havaianas offers 20% Off When you spend $60 via coupon code "HAVJUL4"
Havaianas offers Get 15% Off with 3 Pairs or More Purchase @ Havaianas via coupon code "HAVPAIRS3". Havaianas offers 15% Off with $65 purchase via coupon code "HAVFUN". 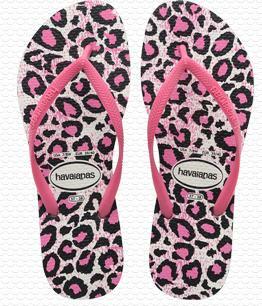 Havaianas offers 15% Off when you buy 3 or more pairs via coupon code "HAVPAIRS3". Havaianas offers 20% Off When you spend $60 via coupon code "MAYHAV30"
Havaianas offers 15% Off When you spend $70 via coupon code "MAYHAV70"
Havaianas offers 15% Off on orders over $70 with coupon code "MAYHAV70". Havaianas offers 10% Off when you buy 3 or more pairs.